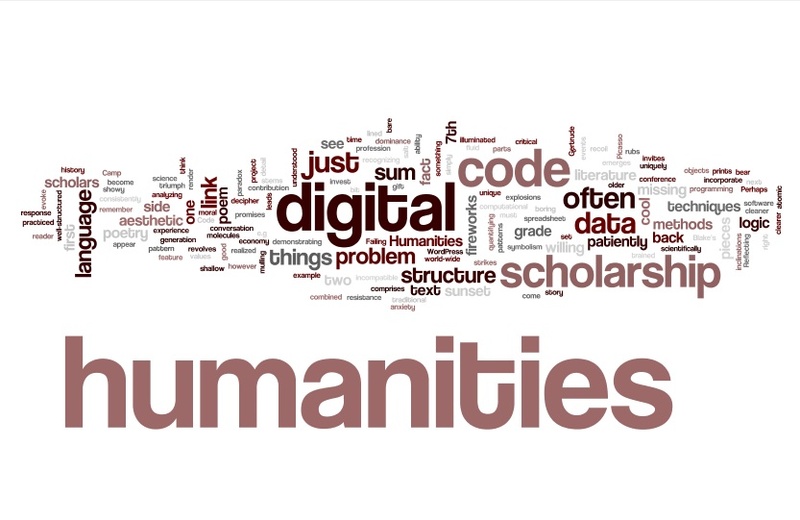 The labex The pasts in the present organized two trainings, in 2015 and 2016, on the digital humanities. They were meant for researchers and engineers associated with the labex’s projects or directly employed by the labex. This training brought together a dozen participants around the question of the semantic web and the web of data for the humanities and social sciences in particular. In total, twenty-some people attended this training which sought to provide a very complete presentation of Omeka and its potential.